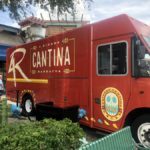 Just a few weeks ago we told you about the impending arrival of the 4 Rivers (4R) Cantina Barbacoa Food Truck in Walt Disney World’s Disney Springs. The excitement over this addition to the Marketplace neighborhood was palpable — especially once we got our hot little hands on the eats! And now the 4R Cantina Barbacoa Food Truck has had its official ribbon cutting! The cutting took place with Matt Simon, Vice President of Disney Springs, John Rivers, founder and CEO of the 4R Restaurant Group, and a certain main mouse we know! 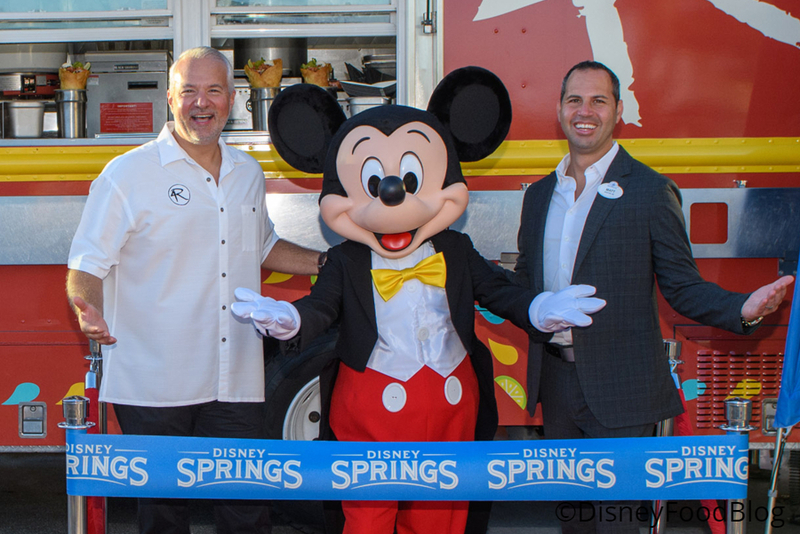 And with that, Disney Springs’ newest food truck becomes part of the incredible story of food and drink in Disney Springs! See our full 4 Rivers Food Truck Review Here! Don’t Miss Out on the ALL the Best Snacks Walt Disney World Has to Offer! 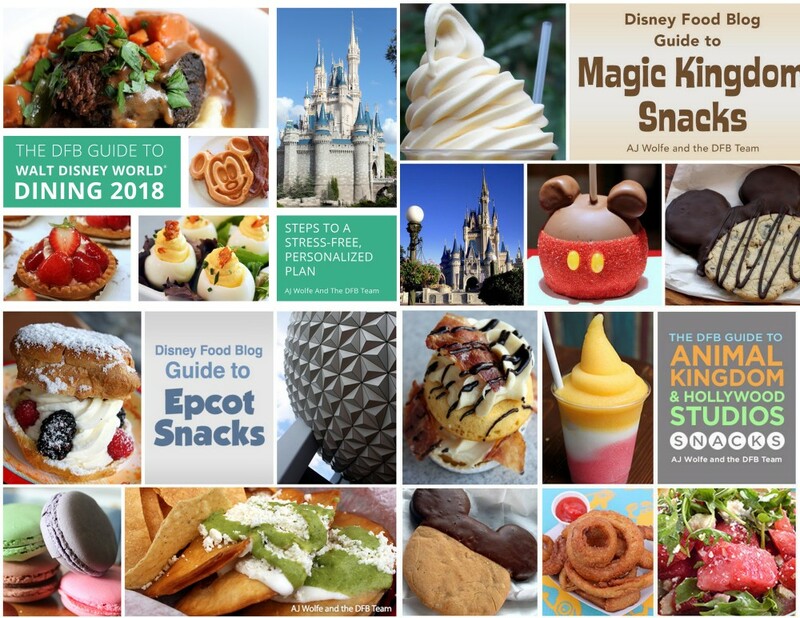 Get four awesome e-Books FULL of Disney park dining advice, bundled for 30% off the already discounted price! 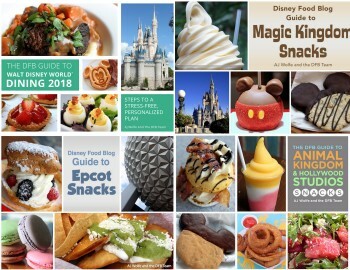 Yep, we’ve scoured the parks to find any and all snack choices — from the mundane to the spectacular — and we tell you all about them (with full-color pictures!) in our snack guides! 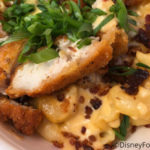 These are updated every year, so you know your guide will be perfect for your upcoming trip, and they’re bundled with our DFB Guide to WDW Dining! All four are being sold together — for 30% off the already hugely discounted bundle price. Use code BUNDLE18 at check out to get the discount. It’s a $63 value for under $30!! With this Bundle of e-books you’ll have everything you need at your fingertips to plan the best Disney World vacation ever. And with our handy e-book format, you can download the Guides to all of your electronic devices and take them with you wherever you go! And with our 100% money-back guarantee, what do you have to lose? 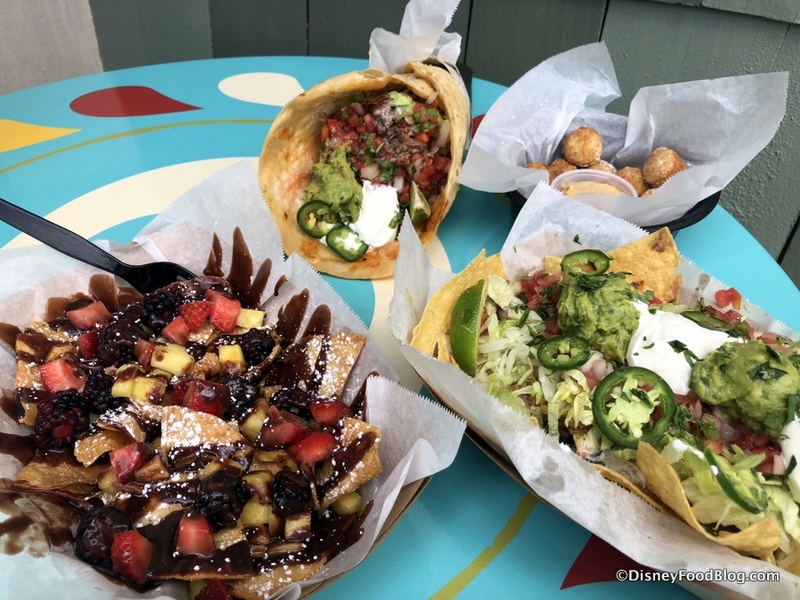 Will you visit the food trucks in Disney Springs on your next visit? Let us know what you think! News! 4 Rivers is Rolling into Disney Springs this Month! First Look and Review! 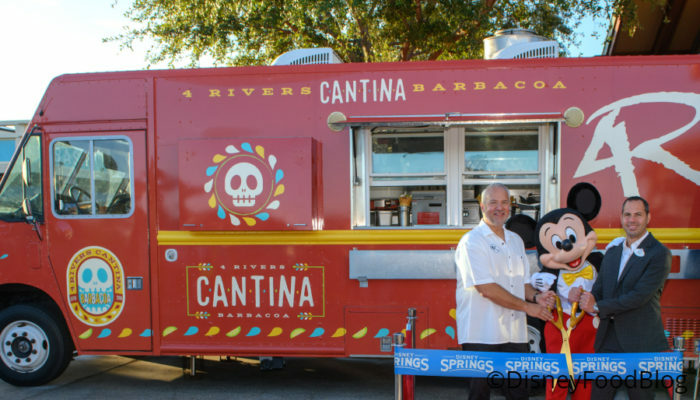 The NEW 4Rivers Cantina Barbacoa Food Truck in Disney Springs is OPEN! Loading Up on Chicken Guy! Loaded Fries and Mac ‘N’ Cheese!! Tips From the DFB Guide: Do I Need Advance Dining Reservations During the Epcot Food and Wine Festival? 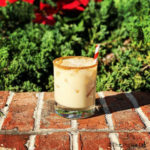 Maple Bourbon Eggnog at Disney Springs’ The Polite Pig Through December!